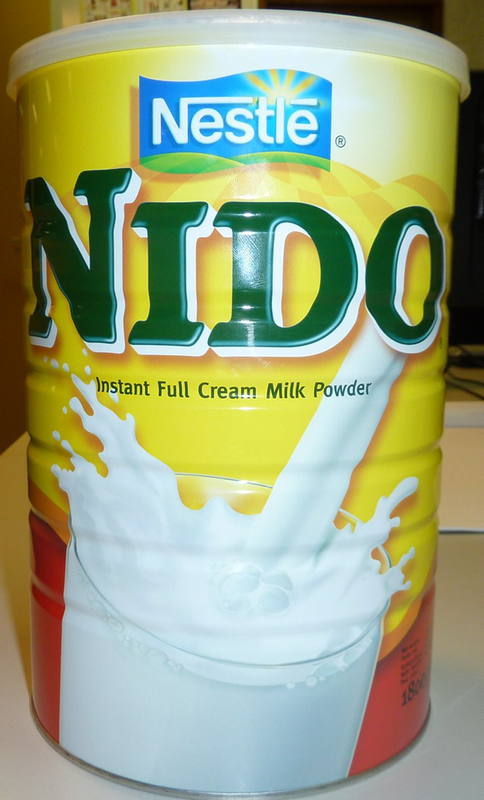 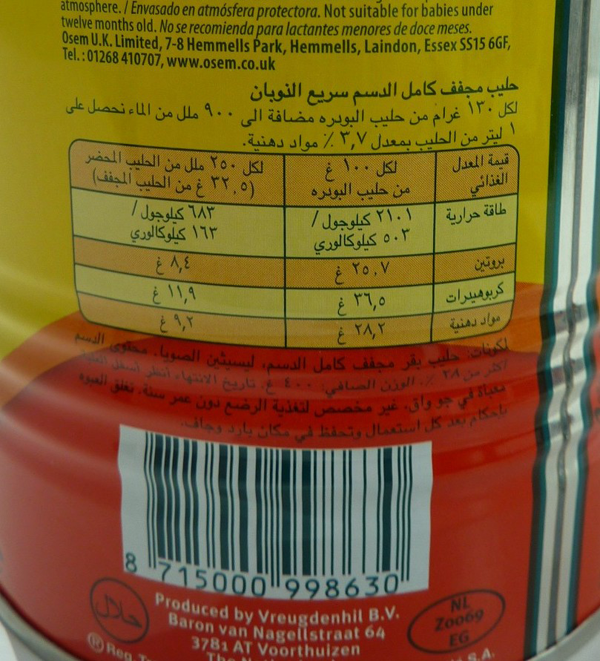 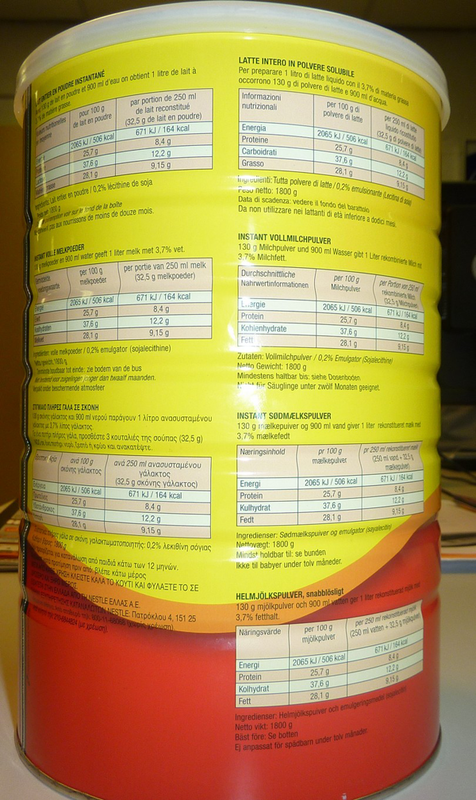 We import Nestle ‘NIDO’ brand Instant Full Cream Milk powder from Holland in the packs of 400 , 900 Gram and 2.50 KG. 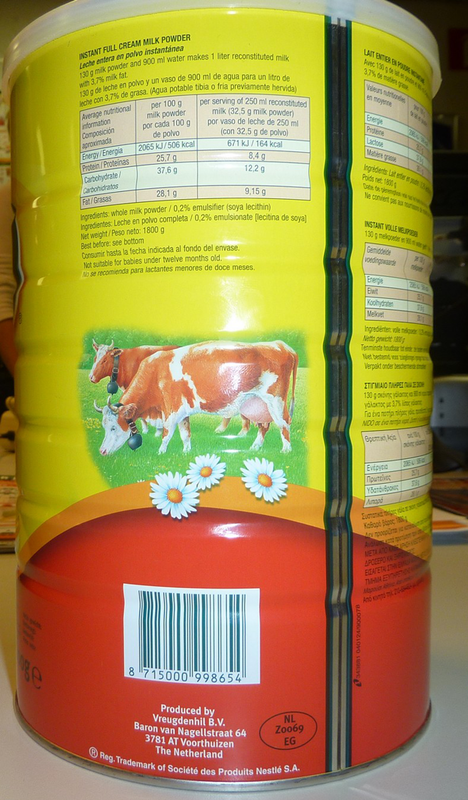 We import Instant Full Cream Milk Powder in the Packs of 25 KG for Industrial marketing. 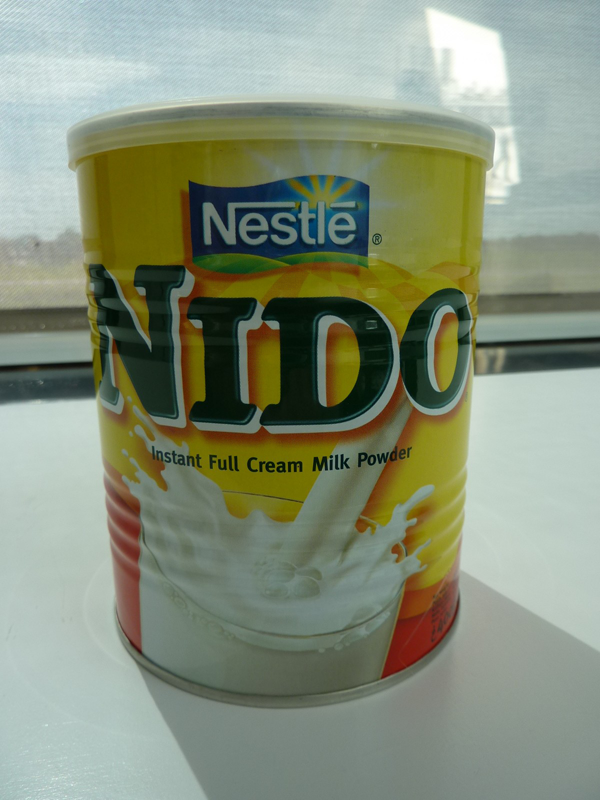 Origin: Holland, New Zealand, Poland, Denmark and Singapore.